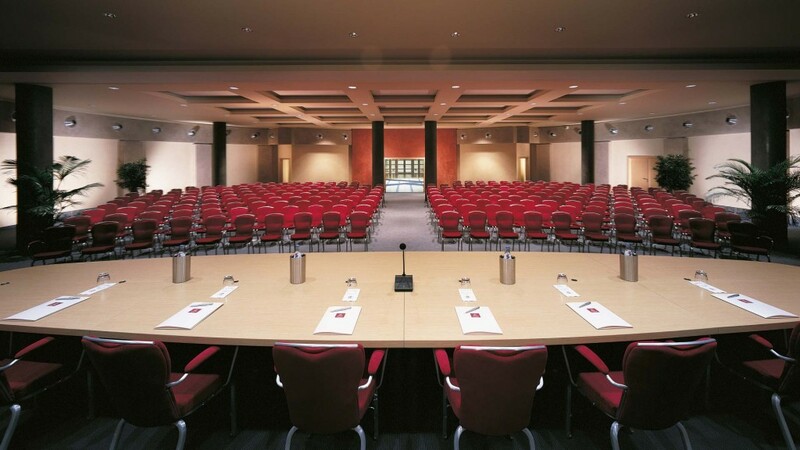 For companies that wish to organize their events and meetings in exclusive rooms with the latest technical equipment and impeccable services. Price per person, VAT of 10% included for groups of 20 people or more. Room rent for half a day or a full day, 1 or 2 coffee breaks, 1 lunch buffet (drinks included), meeting room rent for 1 day, technical equipment: projector that can be connected to the PC, screen, lapel and wireless microphones, flipchart and internet connection, free indoor garage subject to availability of free spaces. We will make your event special by including team building events, excursions and many activities to explore Lake Garda.